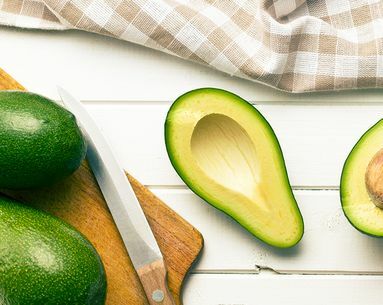 Have We Been Eating Avocados Wrong This Whole Time? It seems like these days you can’t scroll through your Facebook feed without seeing one of those viral recipe videos. While they’re fascinating to watch, we usually take them for what they are—thirty seconds of entertainment, before scrolling on by. But this morning, we saw one that seemed a bit more unusual than the “BBQ pinwheels” and “Cheese-Stuffed Chicken Nuggets” we frequently encounter. The video in question? 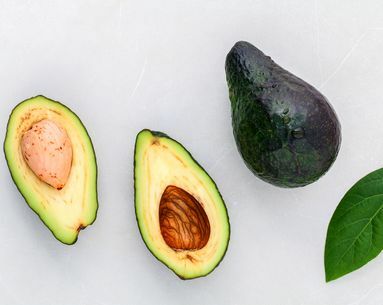 “How to Eat an Avocado Seed” posted by food blogger Sophie from Nourish Me Whole, who claims that the seed is actually the most nutritious part of the avocado. Since being published just a few days ago, the video has already amassed almost 26 million views. We’re willing to bet that at least some of those 26 million viewers are curious if this is legit. 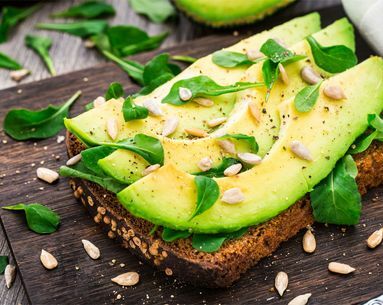 After all, we practically live in the age of avocado on everything—how could we just be finding out that we might’ve been eating it all wrong this whole time? To get the straight answer, we turned to certified nutritionist Kimberly Snyder to get the real deal. 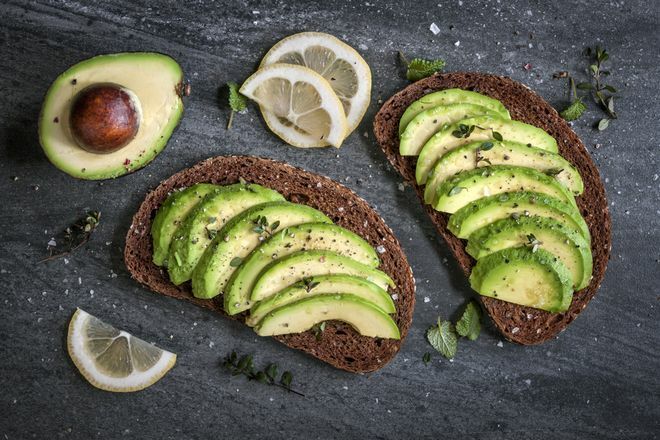 “Some studies claim the pit has antioxidants, including some research from a 2004 study in the Journal of Food Chemistry, claiming the avocado pits are rich in antioxidants, soluble fiber, and helpful in controlling cholesterol,” Snyder says. There is also an NIH study that cites similar health benefits. “If you do want to partake, be sure to use a high powered blender, such as the Vitamix, to really break down the fibrous pit efficiently,” Snyder recommends. Add another benefit to the list.